Gosh, I don’t even know where to start with these two. They have become some of our best friends over the past year and we are still kind of in awe of the fact that we got to hang out with them all the way in Patagonia!! 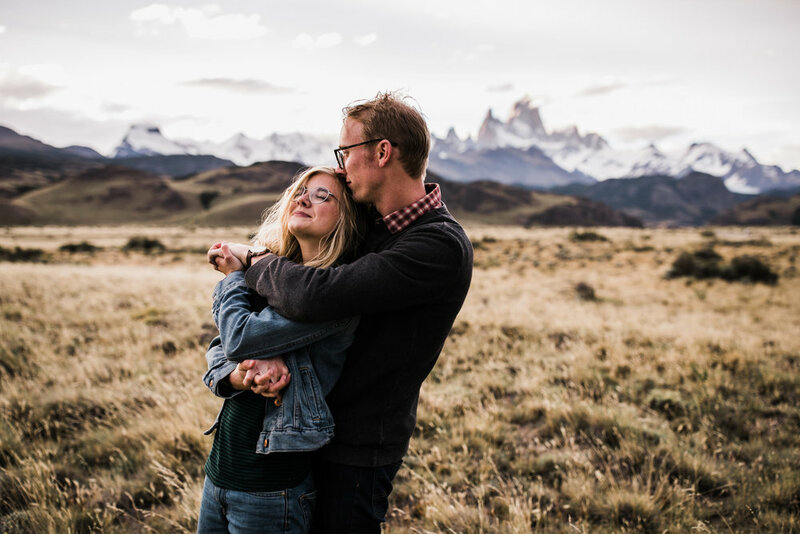 They are fellow adventure wedding photographers, and more importantly, fellow outdoors lovers, add that to the fact that we all grew up in Texas and gladly moved to the western US before ever meeting and this friendship is pretty much meant to be. Being true coloradans, the first time we ever hung out, they convinced me I needed to climb a 14-er with them and then made good on their word by taking us up Mt Belford last July. I have to laugh because at the time I assured them I wasn’t a strong hiker, so it’s always their mission to push it and bring me out of my comfort zone like true friends do. Flash forward a few months, we began planning a trip to Patagonia and Megan mentioned they were considering the same! 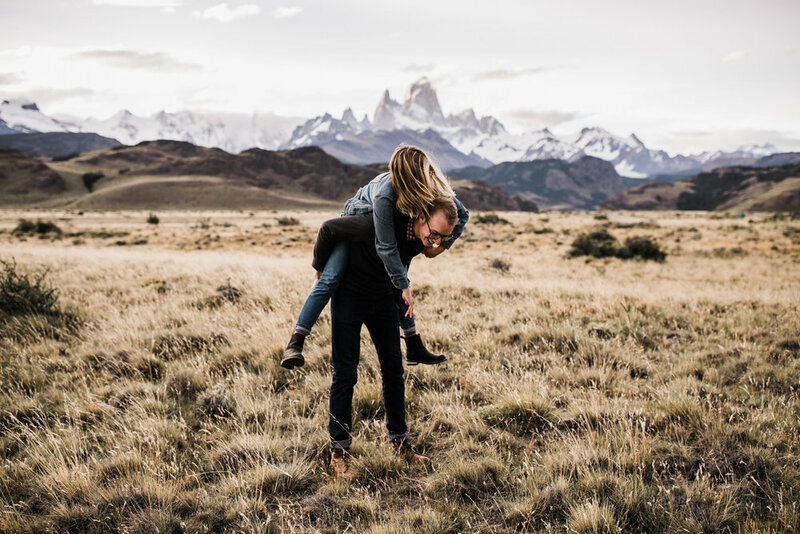 We ended up matching our dates almost perfectly and booking an airbnb in El Chalten with them the last week of our trip. Around that time we also recruited Anni + Rich to join us and it became a real family meet up.